Best practice case studies and tips on how to develop services form part of a toolkit for nurses who care for people with secondary breast cancer. 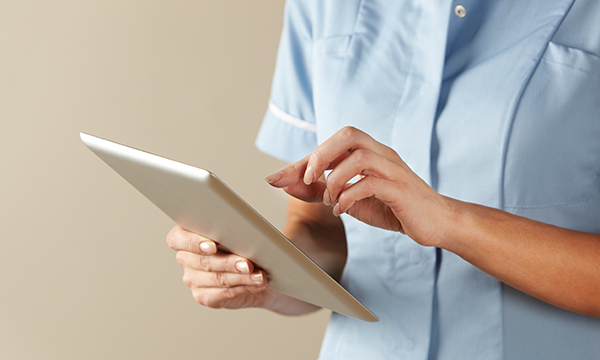 The free digital toolkit, devised by charity Breast Cancer Care (BCC), shows nurses the evidence they should gather locally to demonstrate ‘the need for change’ of care provision. It also offers pointers to what has worked elsewhere as well as guidance on developing action plans. BCC has warned that a lack of precise figures for the number of people with secondary breast cancer in the UK makes it challenging to plan services effectively. The new toolkit offers tips on recording those who have been diagnosed with the disease each year. BCC clinical nurse specialist for secondary breast cancer Catherine Priestley said: ‘This online toolkit will help nurses and their teams set up and develop support services for people living with secondary breast cancer, as well as to identify the number of patients with secondary breast cancer in the hospital and gather feedback. Other resources in the toolkit include BCC standards of care for secondary breast cancer, links to current policies and guidelines from organisations such as the National Institute for Health and Care Excellence, and templates for data collection.